Enter to win this witty retelling of Norse mythology from a best-selling author. Short on summer reading this season? 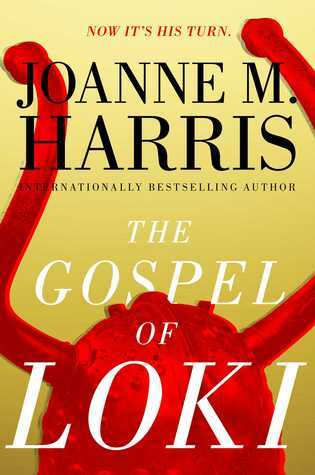 Enter to win a copy of The Gospel of Loki by Joanne M. Harris. 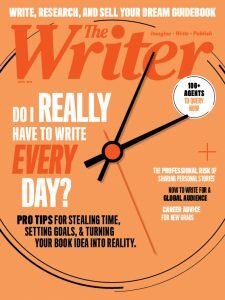 Harris, the New York Times best-selling author of Chocolat, crafts a “hilarious,” “rich” retelling of classic Norse mythology with nearly 900 reviews on Goodreads. The giveaway is now closed. Thank you for your interest. GIVEAWAY: Win “The World Until Yesterday” by Jared Diamond!